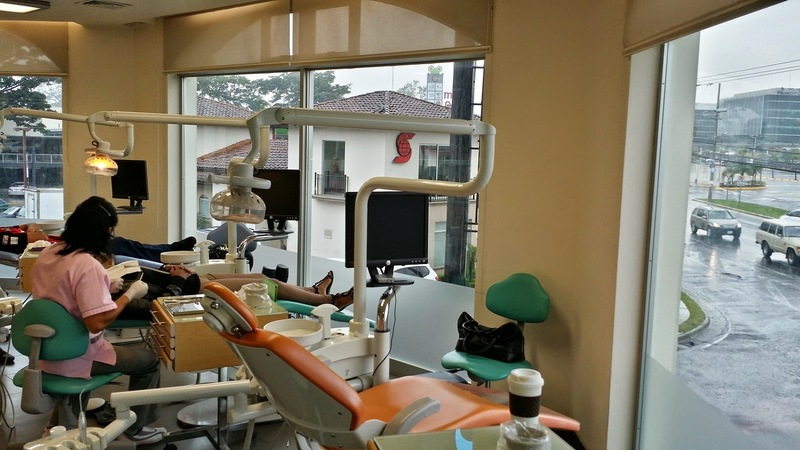 Last month while I was preparing for my return trip to Costa Rica, I came up with an idea to visit a few CR dental clinics that are on the radar or short list of many people who are considering coming here for dental work. 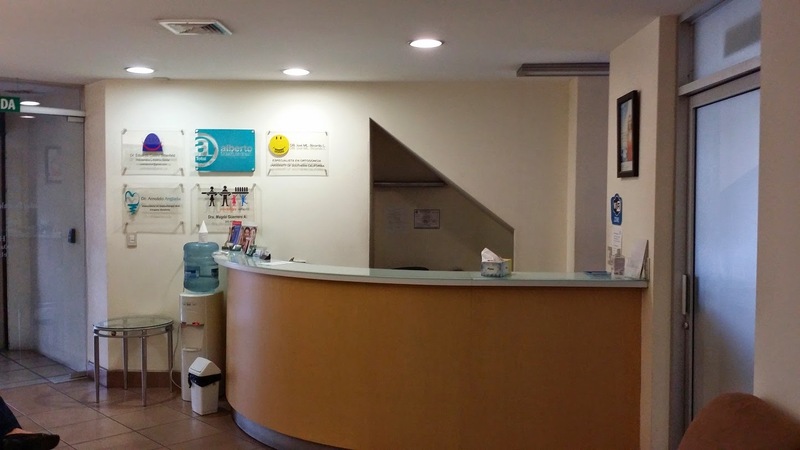 So I picked 4 clinics that are getting a lot of attention over at the Topix Forums and sent them an email asking if they would be so kind to give me a tour of their facilities. 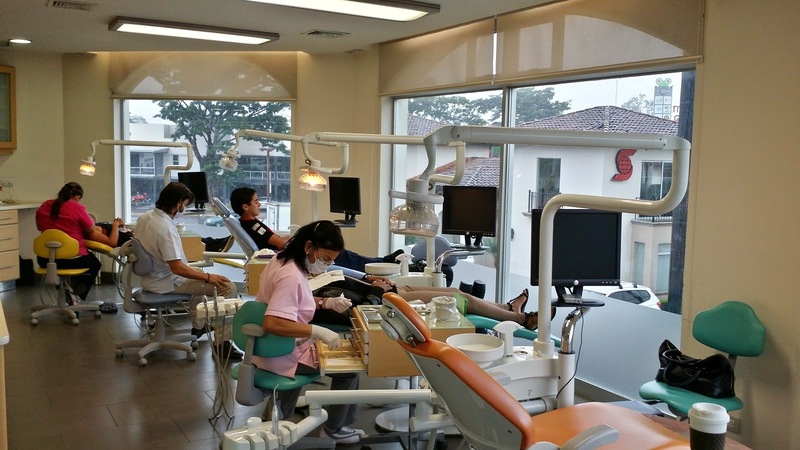 I made sure to tell them that I had already chosen a dentist and that this would be for my blog in order to help others who are considering dental tourism but are not sure on which dentist to choose. I received a response from all four and only 1 said no. Yep that's right...someone said no to free advertising. They must be bursting at the seams with patients and thus can not handle anymore right now. ;) This will be similar to what I did in post #21 when I visited the Cavallini Clinic during my first visit back in January, but these new ones will include a video interview. Let's get on with it! Yesterday (Thursday) I visited the first of the 3 clinics. 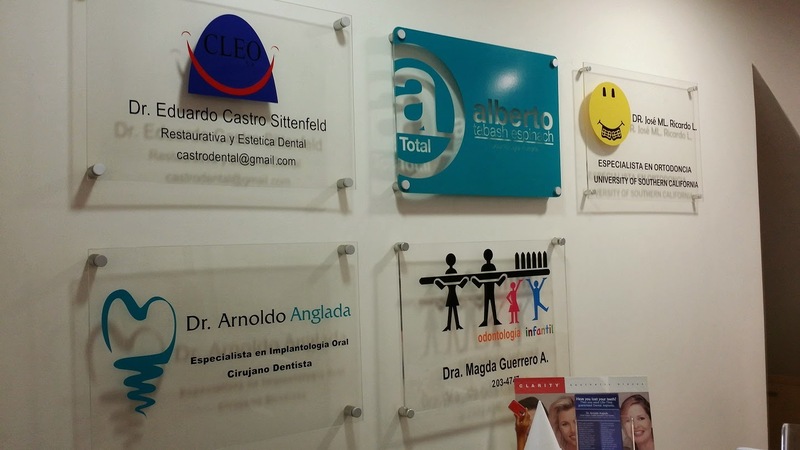 Dr. Arnoldo Anglada is a specialist in implants. 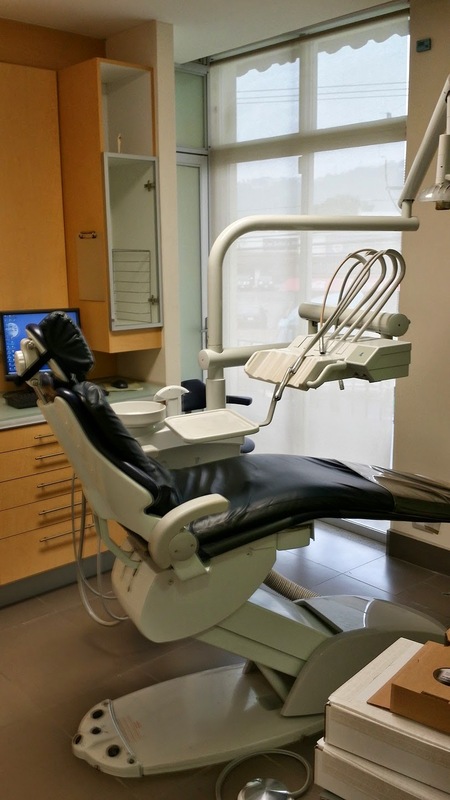 Yes, unlike the U.S., there is a specialty for implants in Costa Rica just as there is for Periodontics, Prosthodontics, Orthodontics and so on. 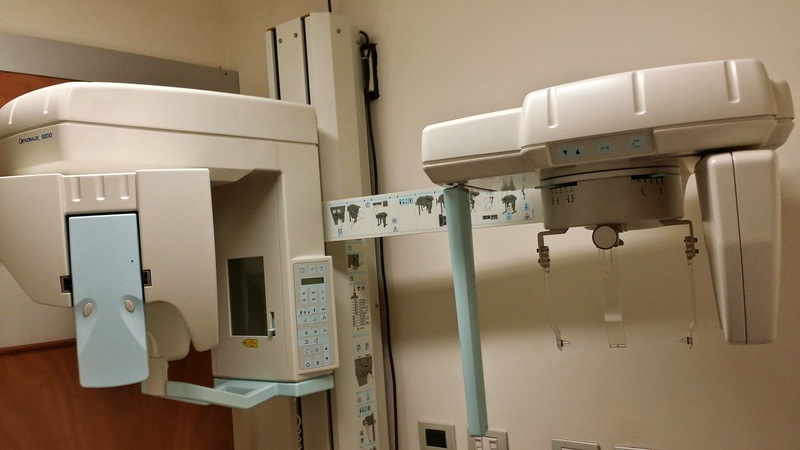 I mention that because if you were to tell a U.S. dentist that your CR dentist is a implant specialist, he/she would probably say, "oh there is no such thing as a specialty in implants". That's when you say, "well actually Mr./Ms. 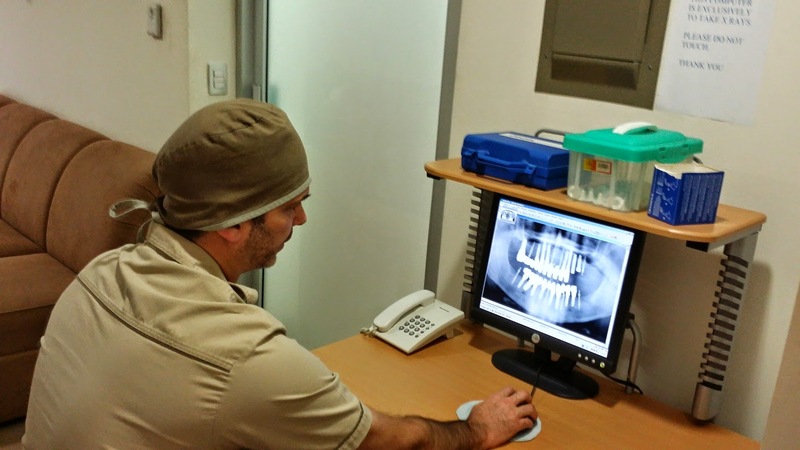 uninformed doctor, in the Costa Rican dental world there is". In one of my earlier posts from my first trip to CR, I had mentioned that I had started with over 30 potential CR dentists on my list. I had begun to narrow that list down by research...A LOT of research. Soon I had my list down to 20 then 15 then 10 then 5 then 3. On that original list of 30+ dentist's, Dr. Anglada's name was on it and several months later when that list only had 3 names on it, Dr. Anglada's name was still there. That's how close I came to choosing him as my dentist. The list of the final 3 were Dr. Prada, Dr. Anglada & Dr. Obando. I see Dr. Obando in about 2 hours for a tour! I had a 2pm appointment with Anglada yesterday and I showed up at 1:45. By 1:58 I was shaking hands with the good doctor and being shown around the clinic. He stated he had set aside 30 minutes for me. Excellent! It was his Santa Ana office that I met him at as that is the location he is at every Thursday. I believe his main office is the one located just south of Sabana Park. 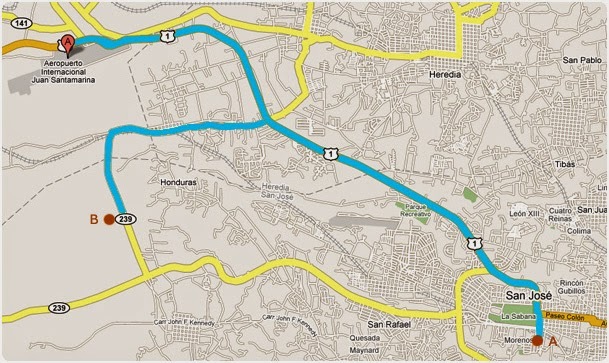 Take a look at this map. Key: the first "A" in the upper left is the airport. B= Santa Ana office where I met him. 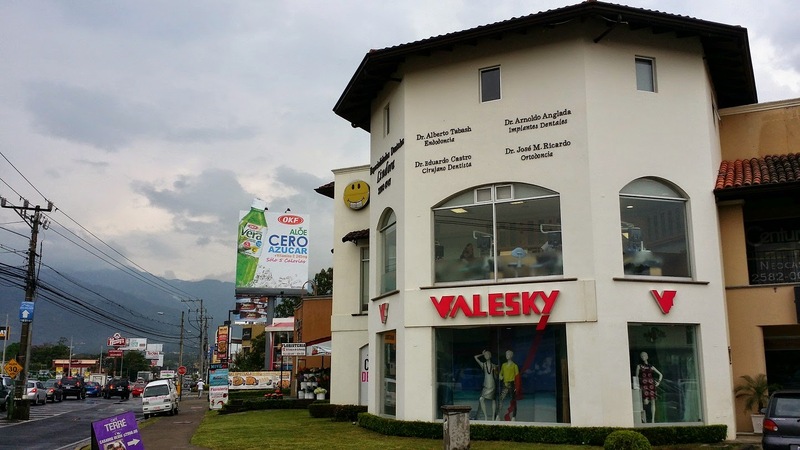 The other "A": office in La Sabana. He also stated he had another office on the east side of the city but does not operate out of this one as often. I sensed that I was 100% correct for having Dr. Anglada on my list of final 3. I found him to be a very good and moral person and when tying to decide on a dentist, that is half the battle right there. Many, many thanks to Dr. Anglada for allowing me to steal some time from him for this, it is GREATLY appreciated. 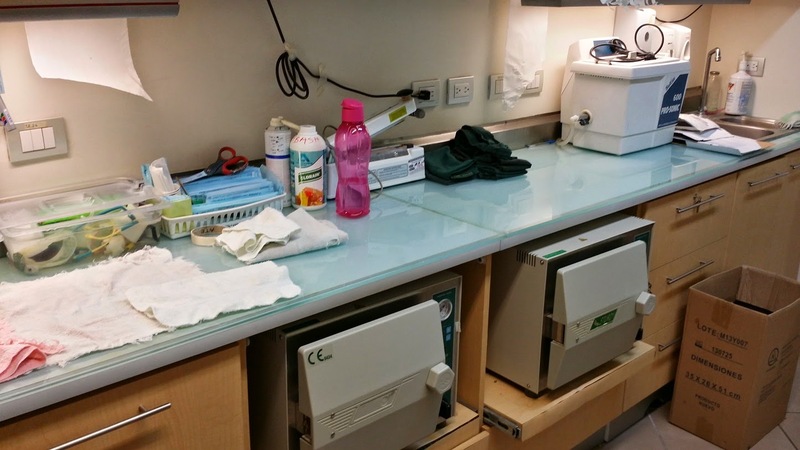 If I can chime in here a bit : the dedication of Dr Anglada & his staff is "REAL". they will email you with SO much pertinent info, it can make your head spin. ... a slight downside: is their somewhat confusing array of websites, email-addresses, phone no.s and locations. A great review! I think that kind of information will be highly appreciated from new dental tourists. Thank you TG! It was fun doing these clinic tours. I'd love an update! I just found my dentist, thanks to you. Very helpful blog. Great article, thanks for taking the time to write it. Would you have a recommendation for a dentist in CR who specializes in veneers? Rod, could you make a recommendation based on your research or based on what you've heard from others, for a dentist in CR who specializes in veneers? Thanks for the post by the way. Do you have insight into who does the best aesthetic work? 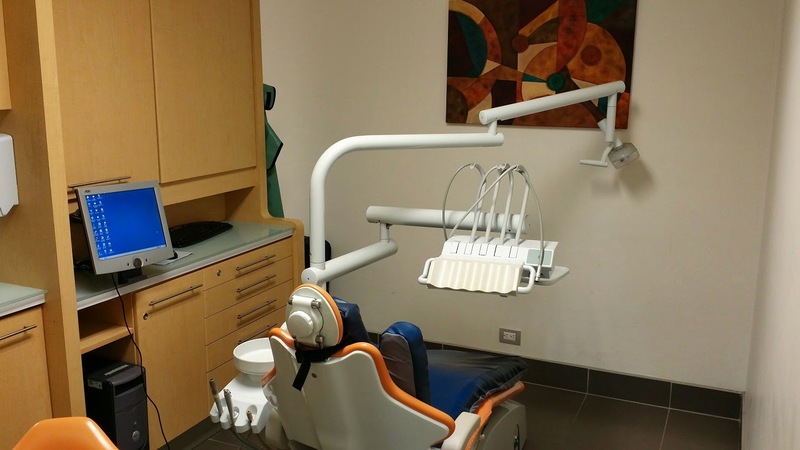 I am interested in finding the best aesthetic dental specialist in Costa Rica for veneers and bonding work. From your posts my take is that Dr. Angleda is the best for dental implants. Is Dr. Prada considered to be the best for aesthetic work? In addition I have heard that the Favini Lab does the best work on crowns etc. I appreciate your feedback.